Keywords Studios has teamed up with The Trust Bridge™ to offer exclusive online learning courses for the Video Game industry. Our collaboration offers a unique combination of expertise that ensures that we deliver trusted and accredited training in the new GDPR regulations, PECR and e-privacy laws for game developers and owners. 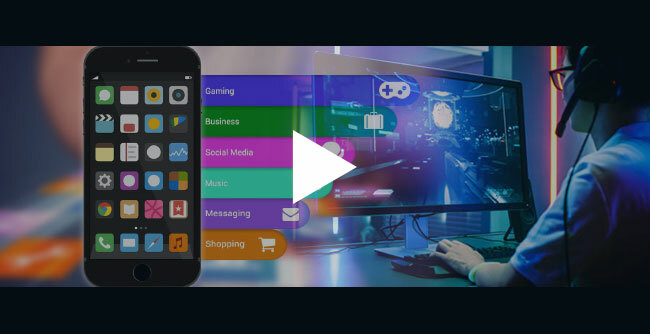 This experience gained over many years working in the Data Privacy, Cyber Security and Compliance sectors with global organisations, coupled with Keywords Studios' insight into the Video Game industry will help you to align your organisation with the new Data Privacy regimes including GDPR. Gain awareness of the latest and most significant data protection and privacy laws. Be prepared for the changes in the rules for processing of data. Learn and apply the necessary data protection design early in development and make informed decisions on the impact of EU data collection. Be equipped with the proper procedures, risk assessment and expectations of data care. 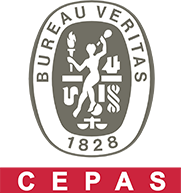 Our range of e-learning courses are the only GDPR courses recommended by CEPAS/ Bureau Veritas for the video gaming industry. Now, more than ever, early consideration of data protection in the game development cycle is an imperative for compliancy success. This free, online webinar will help increase your awareness of GDPR for video games development, looking at the 7 principles of GDPR and its scope & impact globally. We examine the rights of the gamer (data subject), including children, as well as the new rules for marketing. Understand the risks for the Video Gaming industry and how to minimise them. We also explore the opportunities that GDPR offers to build trust with your gamers. Whenever a player enters a video game, they are constantly sharing their personal information (data) with the studio and other players. Under GDPR and some countries' Data Protection Acts of 2018, there are rules we must all follow to protect and regulate the use of that personal data. When testing under the new GDPR and Data Protection Acts, the QA team needs to ensure that the players' personal information (data) is protected within the game environment and console. Under GDPR and some countries' Data Protection Acts of 2018, there are rules we must all follow to protect and regulate the use of that personal data. In the gaming industry, players are constantly sharing their personal information (data) within a game, both as their real life selves and as Characters. GDPR and the Data Protection Act of 2018 aim to protect and regulate use of that personal data. There is a greater responsibility on all producers and developers to protect their players' data. In the game industry, players are constantly sharing their personal information (data) within a game, both as their real life selves and as Characters. GDPR and the Data Protection Act of 2018 aim to protect and regulate use of that personal data. There is a greater responsibility on all studio owners and developers to protect their players' data.